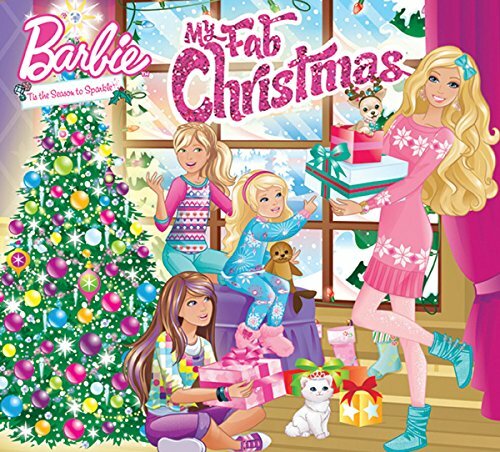 Add some sparkle to the season with Barbie s fab playlist of Christmas hits, featuring all-new versions of popular holiday songs, performed with kids! Barbie is a timeless yet modern cultural icon, and has been a best selling Mattel brand for over 50 years. Every second, three Barbie dolls are sold somewhere in the world!